Like each passing year under the current administration, Marvel movies just keep getting longer and longer. And if you thought Avengers: Infinity War was lengthy, it looks like Endgame is going to make restless audiences nostalgic for Thanos’ two and a half hours of terror. 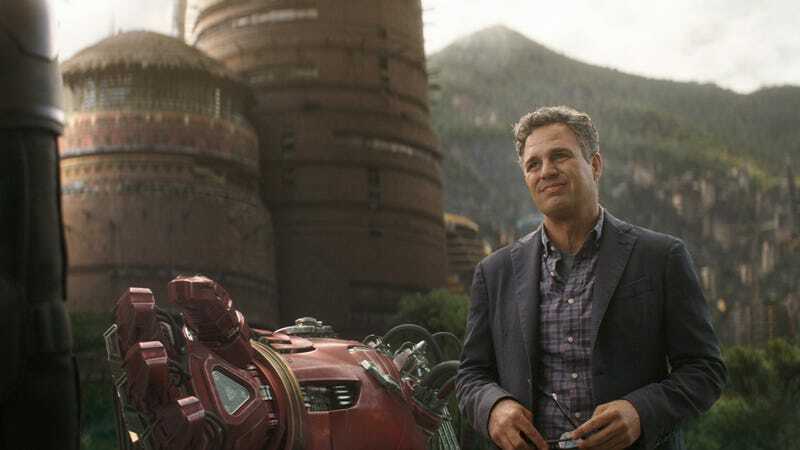 Speaking with Collider, directors Joe and Anthony Russo revealed that Endgame’s three-hour runtime hasn’t budged since last November–and, based on test screening reactions, it’ll probably stay there. As noted above, Endgame is set to wrap up a story that began 22 movies ago—give or take a Hulk or two. It’s not particularly surprising, then, that a massive crossover event would have a runtime worthy of its scope. Still, three hours is no minor commitment, and, if you’re worried about the potential damage to your bladder, at least one of the Russos thinks you’ll be okay. “We have screened the movie four times for audiences now,” said Anthony. “For the first three screenings, not a single person got up to go to the bathroom.” In addition to sounding both insane and false, that declaration now has us wondering what Anthony’s not telling us about the fourth screening.